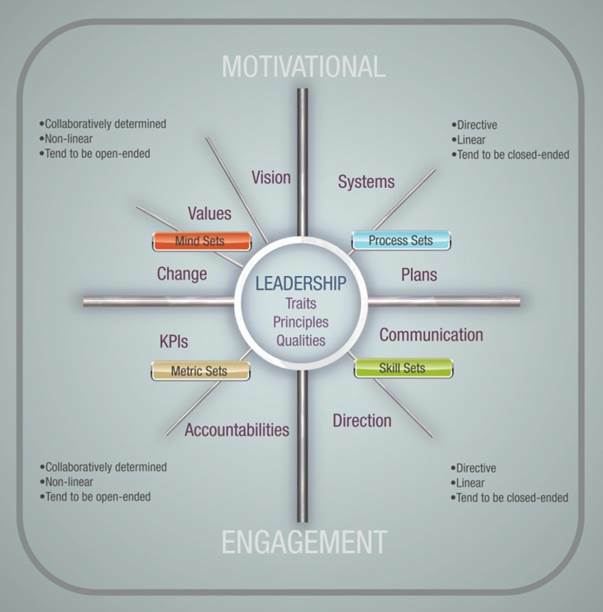 We begin with the Assessment Model to determine current leadership practices and areas of opportunity. Traits, principles and behaviors that define the leader and inspire commitment. Theories and practices for motivating subordinates and creating and sustaining a motivational environment. Practices, strategies, and analytical tools for assessing overall personnel performance – career path analysis and discussion for improving performance. Communication skill models vital to ensuring the optimum flow of effective inter-personal interactions. It is critical to ensure that all team members—Boomers, Gen X and Millennials—are “included” in team decisions and team processes and initiatives. This module looks at techniques for ensuring that the team shares its brainpower and has methodologies for sustaining a motivational environment that gets the best out of each worker. To support our clients' efforts to increase revenue through expertly tailored programs and services. Our focus is on sales skills training, account strategy, customer service, lead generation and pipeline development, leadership, negotiation, coaching, performance appraisal, assessment and evaluation. Our programs—skills sets, tools, or processes—are designed to always meet client in-process and results metrics. We are always thrilled to hear from our customers. Please contact us with any questions or comments! © 2019 LRM Consulting, Inc. All Rights Reserved. Website design by Annalise Ogle.